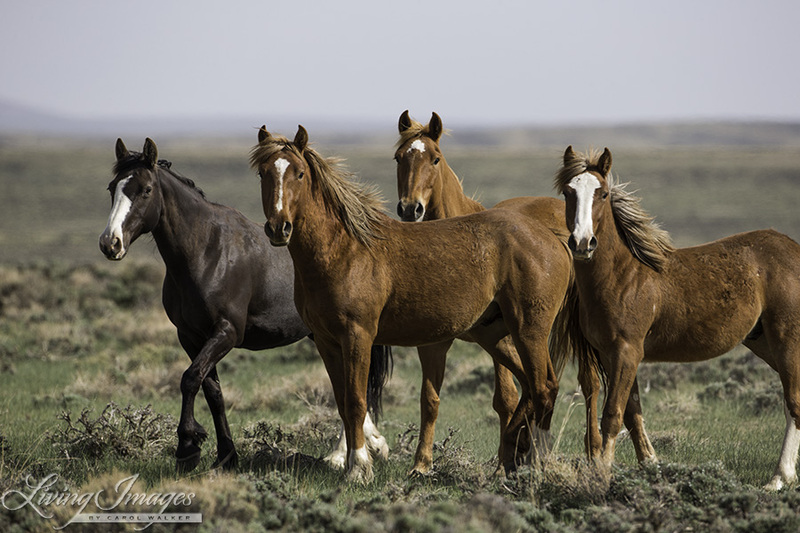 Take 5 minutes and help the Mustangs of Wyoming! Follow this link to the Cloud Foundation Newsletter and help give a voice to the voiceless of Wyoming! Once again, BLM is planning another devastating roundup of the Adobe Town and Salt Wells herds in southwestern Wyoming. A large percentage of Wyoming’s remaining mustangs live in these two herds, which are just north of the Colorado border. Previous postAfter being starved ‘rescued’ horses in Utah must go to auction to cover a lien put against their suspected abusers. Next postHelp Puddy Tat get home!